At the start of Year 3, when the children leave the Pre-Prep or they join us for the first time, they enter the Prep School in Junior House. From that secure base they learn to move further afield into the school for certain lessons, ready for the next step of the Middle school, which begins at the start of Year 5. 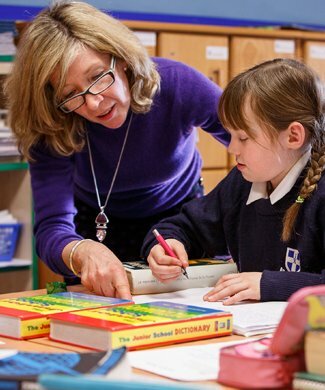 Many of the children’s lessons over the next two academic years are taught by specialist teachers, but the child’s form tutor sees them regularly through the day and teaches the humanities programme. Finally the boys and girls really get to spread their wings in the Upper school, and are taught by subject specialists all day, touching base with their form teachers twice a day. In their last two years at Junior King’s they receive the freedom and responsibility that they deserve and desire, as they prepare to leave us after their Common Entrance or Scholarship for their Senior schools. 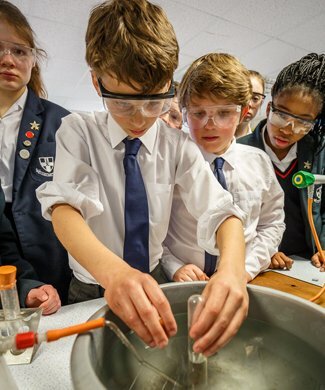 Throughout their time at Junior King’s, the children are given the levels of support and encouragement that enable them to flourish and so fulfil their potential. Caring for our children is our first priority and we strive to provide a nurturing atmosphere in which each child feels secure, happy and confident. 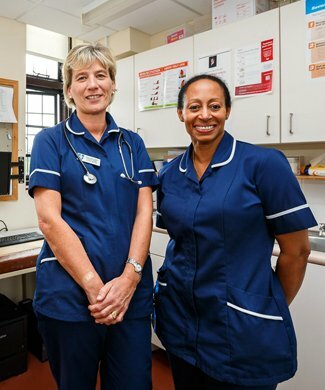 We promote strong and positive relationships between staff and children. Our high expectations of pupils’ behaviour, good manners and consideration for others are fundamental values. Each child is encouraged to develop his or her individuality and to learn that personal freedom comes with responsibility to others. 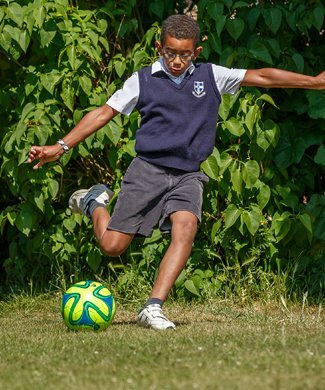 It is our aim that each child is enabled to fully participate in the life of the school and its wider community. 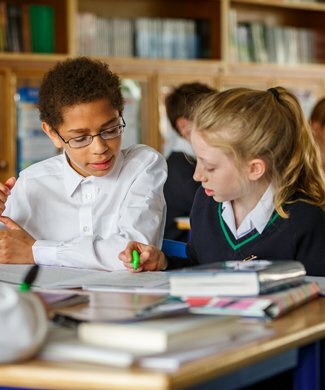 Form tutors play a key role in providing a secure base for each child at various points throughout the school day and are a pivotal link between the family and the school. Each form typically has two form tutors, one male and one female as far as possible, who play a fundamental part in our pastoral care. Form tutors are supported by their respective Head of Year and Head of Section, who meet weekly to discuss pastoral issues and to ensure the ongoing care of all children. We welcome parents to email form tutors with any issues, pastoral or academic; they will ensure that appropriate support is given. All children also belong to one of four Houses that meet together fortnightly. There are a number of House competitions during the year that create great excitement. Within each House, pupils’ successes are rewarded and celebrated, and our school values are further explored. Our children are also a very important part of our pastoral system, with prefects and monitors all working together to ensure the maintenance of a happy and secure community. 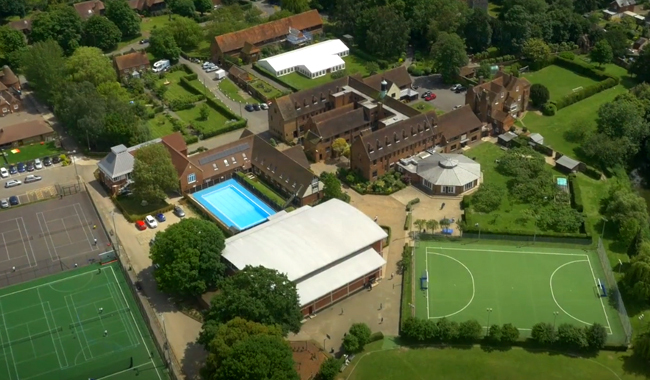 The Prep school is split into three sections by year group. 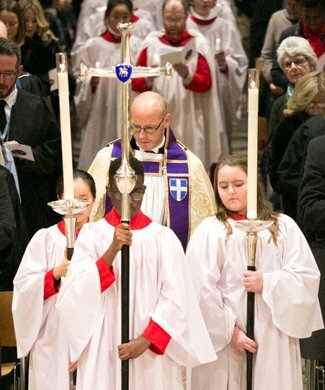 Each section is led by a Head of Section, who is assisted by a Deputy. 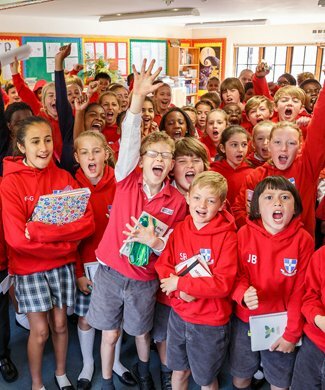 Each Section meets together regularly for an assembly, led by the Head of Section, in which issues relevant to the children’s age are discussed. So too are the children’s achievements celebrated publicly. Sport is arranged in sections too; the school and House teams are chosen from within the sections. Junior House (Years 3 and 4 – U9) is led by Louise Anstey-Watson, whose Deputy is Natalie Chandler. Middle School (Years 5 and 6 – U11) is led by Clare Pattinson, whose Deputy is Kyle Smith. Upper School (Years 7 and 8 – U13) is led by Ian Mackenzie, whose Deputy is Natasha Mladek.